on July 5th of 2017, more than 100 members of factory went to a farm village to have a meal in the open air. 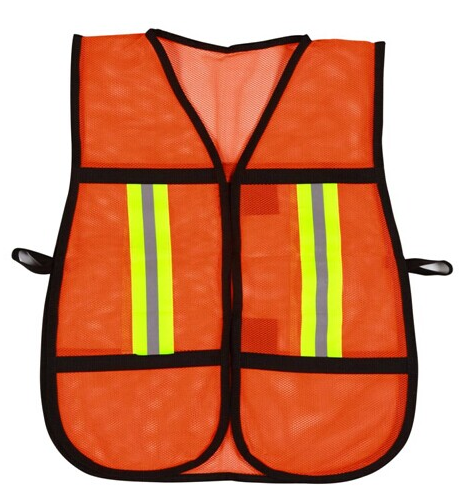 The workers all worn reflective safety vests as below, they were divided into several groups to join in different activities. All people had a good time and enjoyed the delicious food.